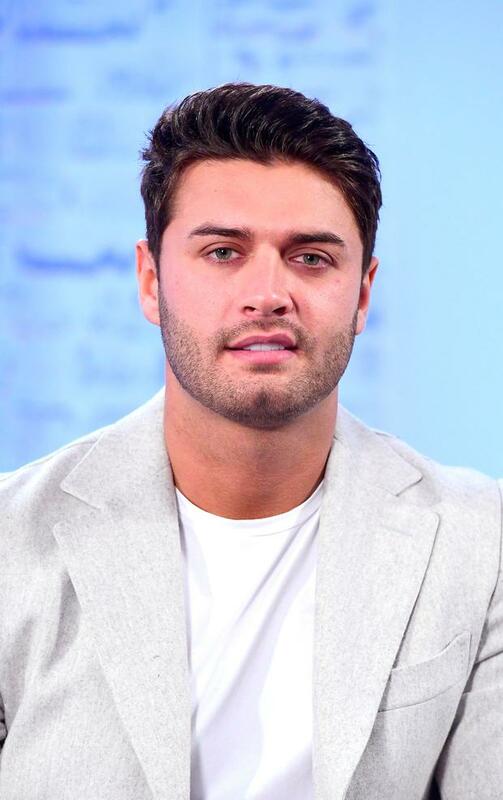 He found fame on the 2017 series of the ITV competitive dating show, earning the nickname "Muggy Mike" after partnering with fellow islander Chris Hughes' girlfriend Olivia Attwood. He said: "His name wasn't Muggy Mike. Please stop brandishing that. Fellow Love Island contestant Attwood posted on Instagram: "Literally don't know what to say. Another one gone too young. Thinking of mike's family and friends at the horrendous time. you will be missed terribly." Love Island host Caroline Flack dubbed him a "total gentleman". She said: "Mike... you were a total gentleman... I won't forget that ... it's so sad ...you will be missed. RIP." In a post to Instagram, Mitchell said he was "heartbroken" by news of Thalassitis' death, hailing his "positivity and charisma". Tyla Carr, who was paired with Thalassitis on the show, said: "I can't believe the call I've just had. "Mike, you were loved by all of the Love island family. You'll be missed so much. All my love goes out to your friends and family. Shocked."